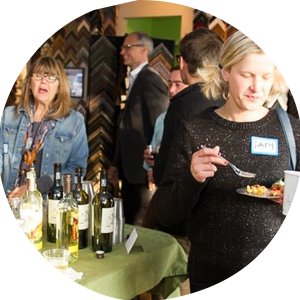 The membership committee plans regular member meetings, the annual meeting, educational events and other opportunities for the general membership to connect and take advantage of association efforts. See the Events section for upcoming events. 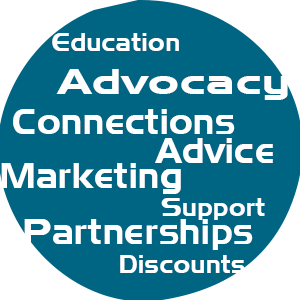 The committee actively seeks out new member benefit opportunities to increase the value of your membership with the association. The Membership Committee keeps you informed via events, monthly eNewsletters, web updates and member visits. Log in to access exclusive members-only content geared towards helping you streamline and grow your business. The Membership Committee monitors and directs marketing initiatives. 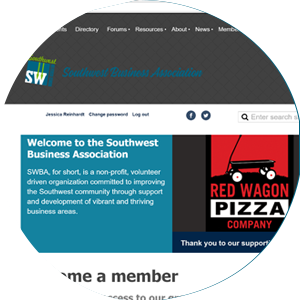 It promotes member businesses through our social media channels, XSW mobile app, Experience Southwest website and participation in local events. 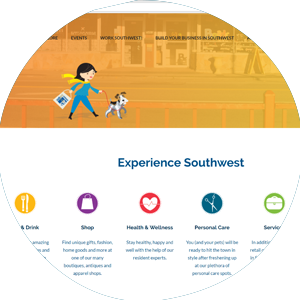 This outreach provides direct support to your marketing efforts through a combined identity for the Southwest area.